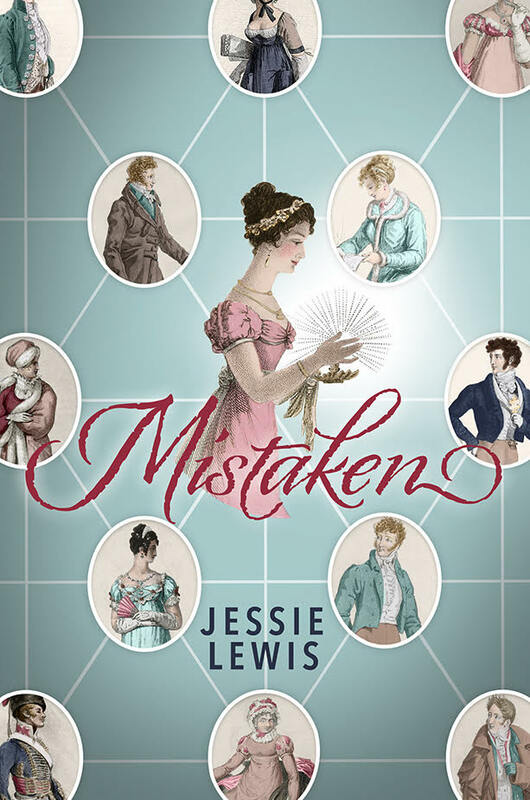 This vignette was originally posted on Austenesque Reviews as part of my blog tour, but I’m sharing it here as well for fans of Mistaken to enjoy. “Why not?” Darcy repeated, his stride lengthening with Elizabeth’s every objection. “I simply prefer to walk.” She hastened her steps to bring herself abreast with him once more. Elizabeth had to assume the question was rhetorical when he took her by the shoulders and tugged her against him for an ardent and lengthy kiss. Pulling away, he pierced her with a gleaming, almost ferocious stare that any other person might have construed as anger. She knew better and melted a little in his grasp. The ensuing pause stretched long enough to prompt her to look askance at Darcy. He was regarding her as though she had enquired whether the creature wore a dress to church on Sundays. Darcy replied very concisely that it was. Their conversation was interrupted by the arrival of a groom and the general business of getting mounted and under way. About a half of an hour of comfortable conversation and uncomfortable riding passed, and they lapsed into blissfully contended, if contemplative, silence. Despite her undesirable perch, the scenery was every bit as spectacular as Darcy had promised, and Elizabeth beheld it all with delight. Left too long without occupation, however, her spirits soon returned to playfulness. “Will you name our children similarly?’ she enquired presently. Darcy made no answer but sent her a wry glance. Laughing heartily at being so advantageously vindicated, Elizabeth promptly slid—albeit somewhat inelegantly—from her saddle. Her feet had barely touched the ground before Darcy had leapt from his horse, crossed the several yards between them and snatched her into his embrace. She gasped, unable to conceive of any endearment more masterful, more seductive, more impassioned than the literal description of her person. The air nigh on crackled in her ears as his lips crushed hers, his ardour rising unchecked to take them both on an altogether different journey than either had anticipated making that day. She surrendered gladly to his fervent caresses, inexpressibly content to be forever more Fitzwilliam Darcy’s woman. “Will you show me the glade another day?” she later whispered as he lifted her with heart-fluttering ease back into her saddle—from which he had detained her long enough that they must now return home if they meant to arrive before dusk. I did read this before but was only too pleased to read it again (and again). I just love a masterful, passionate Darcy. He could certainly persuade me to ride even if I haven’t gone near a horse since I fell off one as a child. Congratulations on winning a copy, Glynis! I’m so pleased you’ll get the chance to read the whole thing at last. I hope you’ll let me know what you think, once you’ve finished. I, too, am a total sucker for a masterful, passionate Darcy, so I hope you’ll enjoy how I’ve written him in Mistaken. Enjoy! HAHAHAH. Love this. 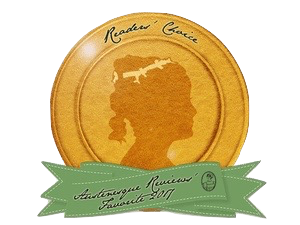 I’ve just finished reading the vignettes from Mistaken. So many gems here. I’m having too much fun to even feel like a fool for laughing at my screen so often 😀 Thanks for posting these! !